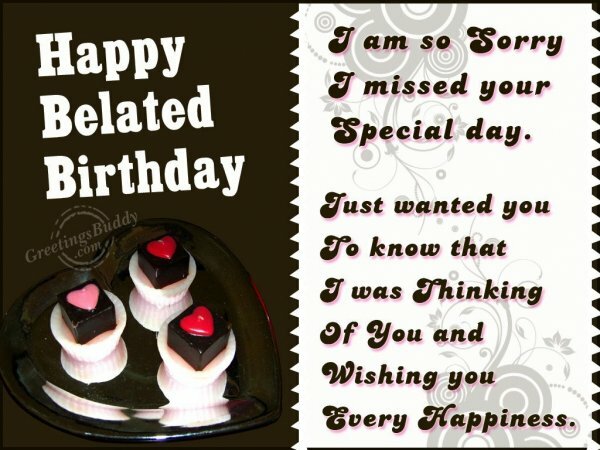 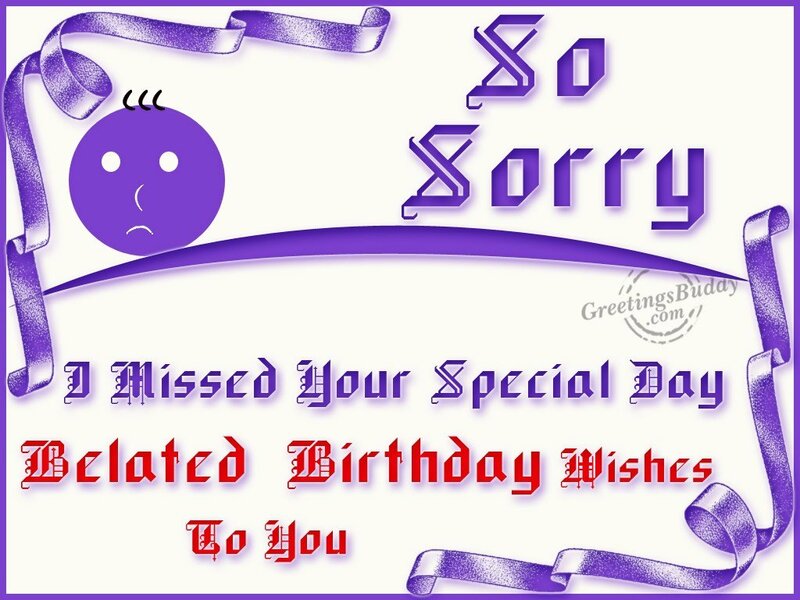 There is nothing bad like forgetting one’s birth day. But it can happen due to many reasons. 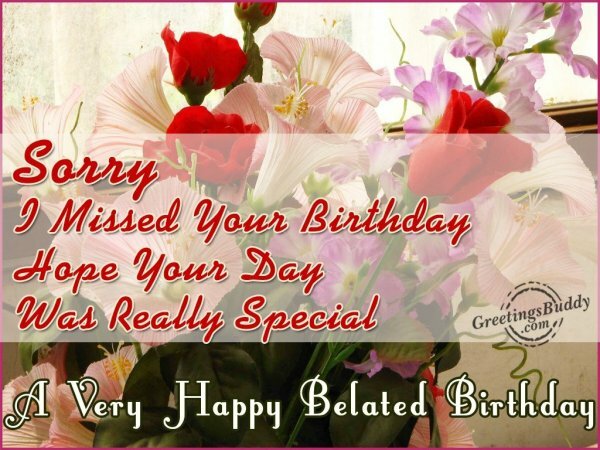 We may forget one’s birth day but it is never late if we remember within few days and express our birthday greetings to that person. 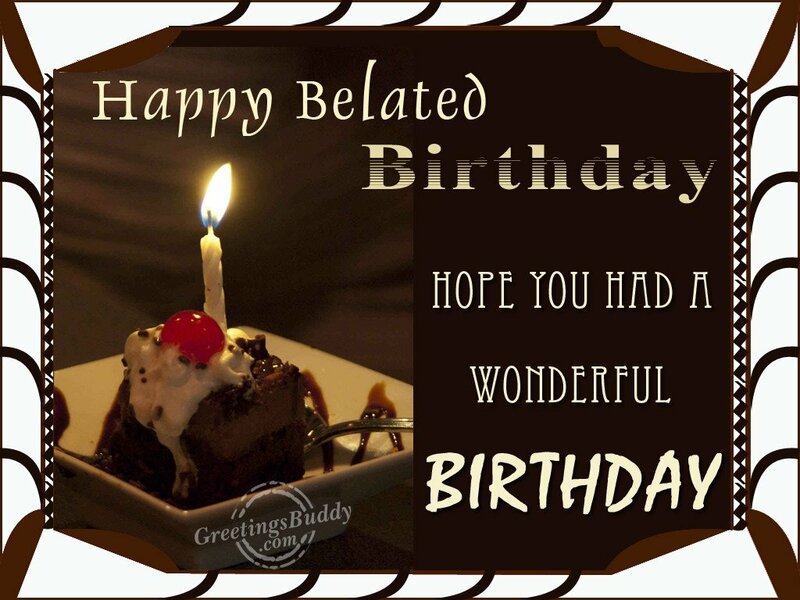 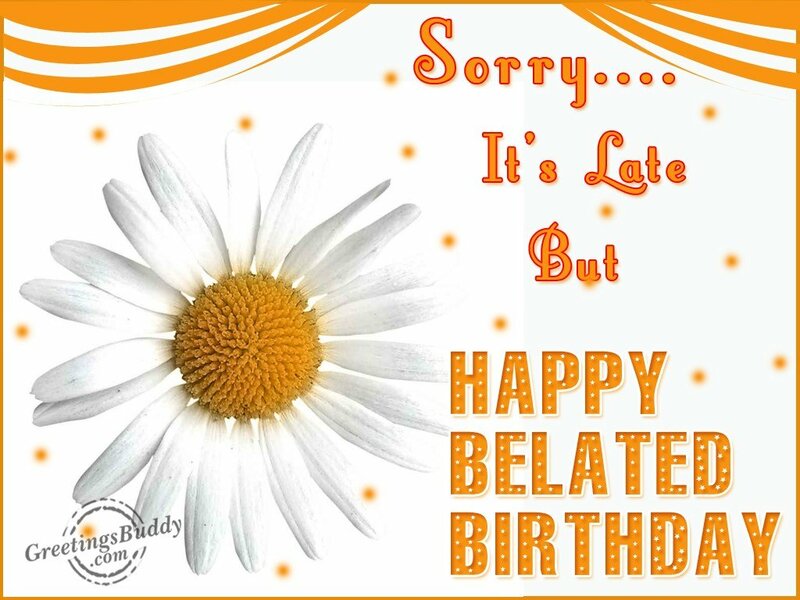 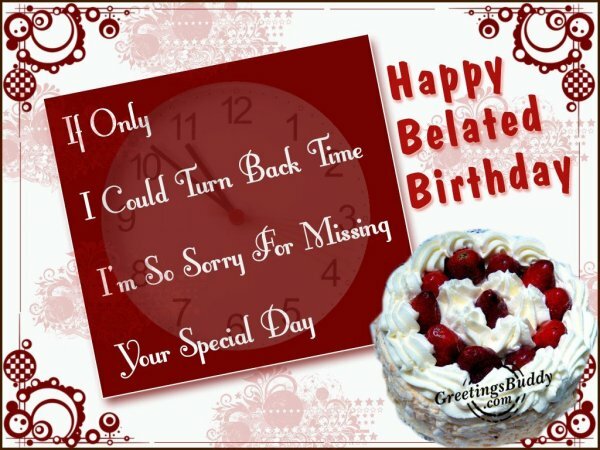 Belated word is used to mention the event which is already over so commonly people use the words ’belated happy birthday’ when they express the birthday greetings to someone after the actual birth date. 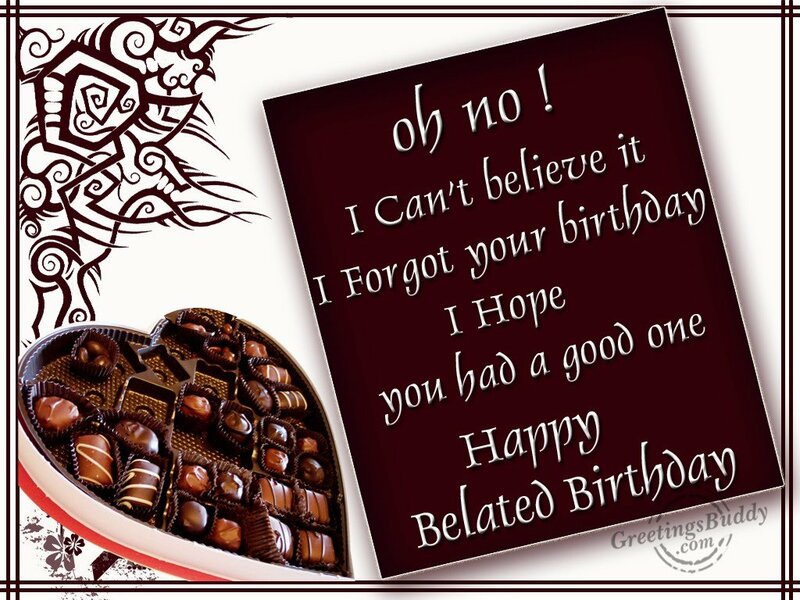 You can buy cards, gifts and flowers for a person and give it to the person even after his or her birthday. 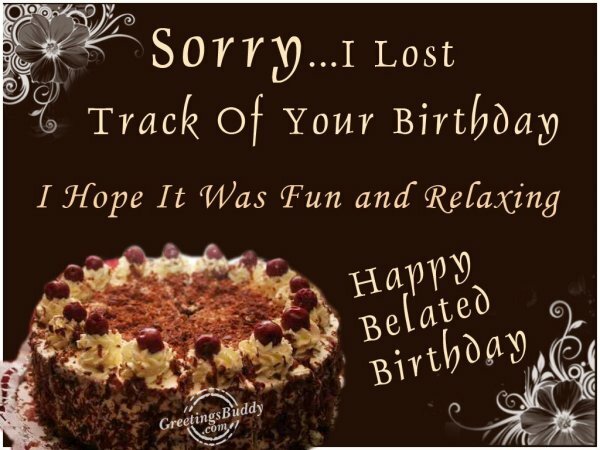 Generally birthday parties are thrown on the day of the birthday and as such there is nothing called belated happy birthday party. The birthday party may be held few days after the birthday as	per the	convenience of the host and the guests. For the people who are conversant with the traditional methods, one best way to remember the birth days and other important event is the year planner which can be hung on the wall or can be kept on the desktop. 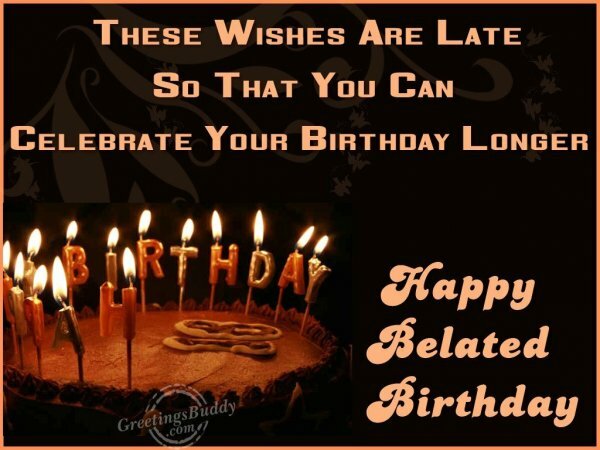 For the tech savvy, alarms can be set on the mobile or even birth day calendars can be created in order to remind about the important birthday. Whether you wish a person on the exact birth date or a few days after, what matters most is the true feeling behind the wish. 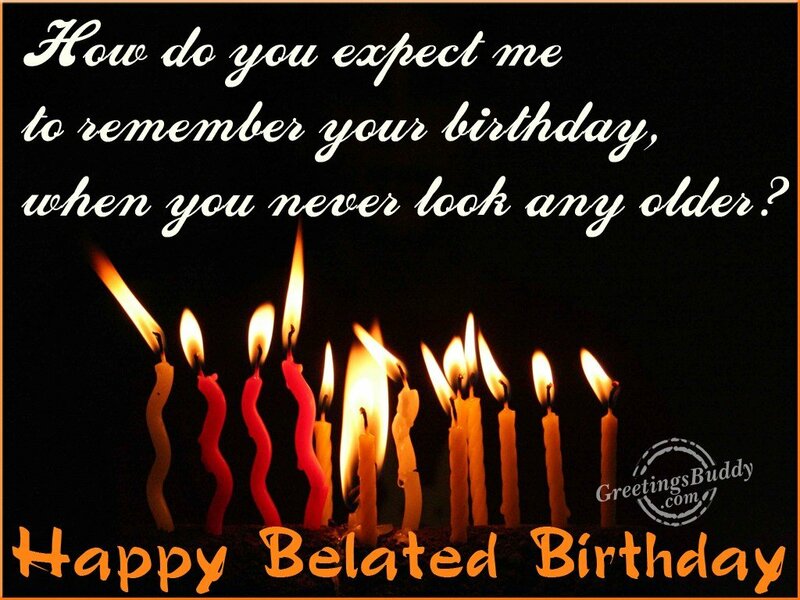 So a birth day is never belated.